As an all-in-one Pocket PC converting software, Tipard Pocket PC Video Converter can convert almost all popular video formats like MPEG, RM, MPV, MOD, TOD, FLV, etc. video for Pocket PC WMV, AVI format, along with the function of converting audios and take out audio from video files. To meet your further need, the video joining, video trimming, video cropping, and video watermarking functions are equipped by it. Plus, with newly adopted NVIDIA® CUDA™ technology and multi-core CPUs supporting technology, the converting speed is 6X faster now. 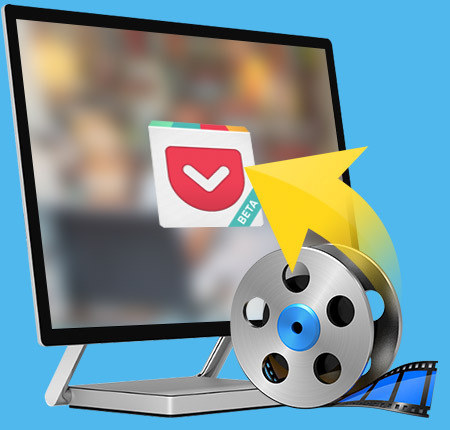 Tipard Pocket PC Video Converter gives you a hand to convert all videos to Pocket PC WMV, AVI, HD WMV, even from the High Definition videos. It makes it easy to convert all popular audio files or extract audio from videos to MP3, and lossless audio – WMA format. You are allowed to set subtitle and audio track for convenience with Pocket PC Video Converter. You can choose the output profile according to your need from the drop-down menu. You are able to set the video effect, such as Brightness, Contrast, and Saturation. Also you can convert interlaced video to the progressive video. Trim any segment of a video by dragging the slide bar and cut off the unwanted playing area to fit your player using Pocket PC Video Converter. 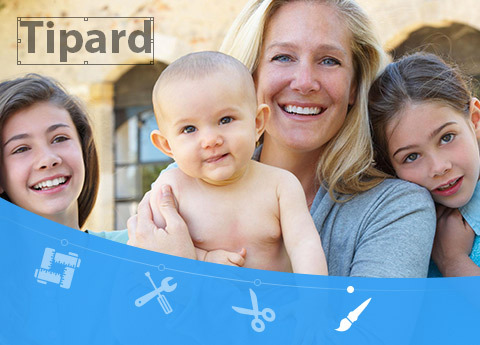 Select your preferred watermark text or picture, and adjust the position and transparency. 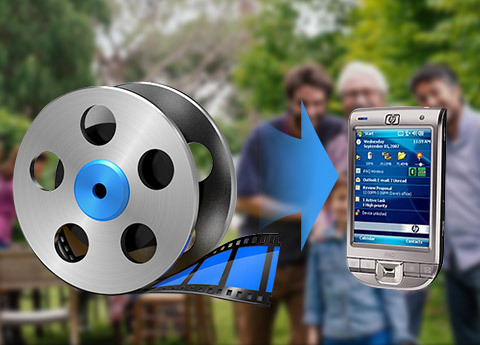 Merge your separated video files into only one and put it on Pocket PC as well as other Windows mobile devices. Tipard Pocket PC Video Converter is compatible with Pocket PC, Mobile Phone, Dell player, HP IPAQ, Dell Aixmi X51, Dell Aixmi X51v, Gphone, BlackBerry, Palm Pre, Xbox 360. Input one source file and set different formats for it, and then output to different videos with one conversion. Preview the input and output video effect to fully control the video effect before converting. It provides you with intuitive interface, which can simplify the operation. 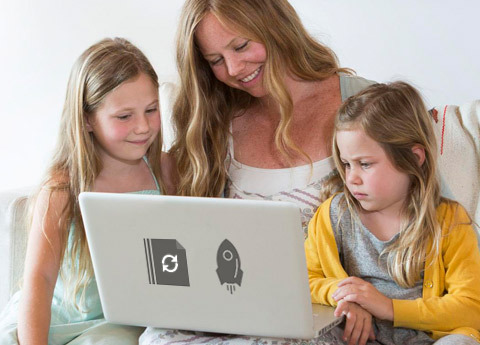 Convert video and rip DVD disc/movie to video and audio formats like MP4, MOV, AVI, WMV, MKV, FLV, and more with amazing converting speed.